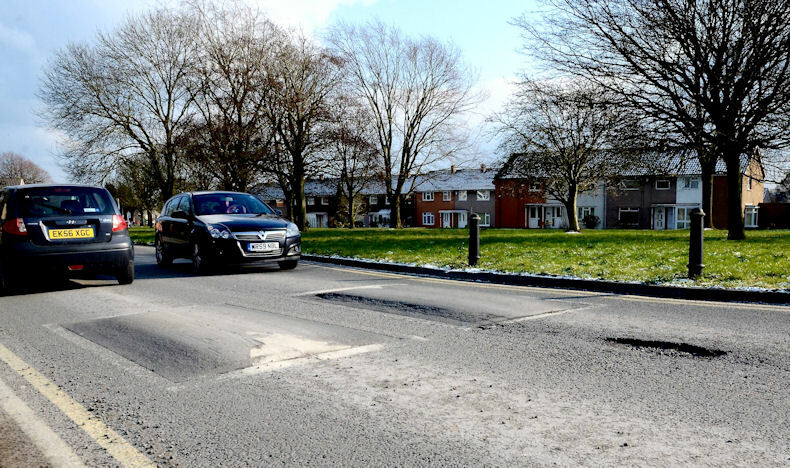 The RAC has said it fears that roads will suffer further degradation following last week’s freezing conditions and that spring may see nearly as many potholes as daffodils. The motoring organisation said that while the true effects will only become apparent in the coming weeks and months, its quarterly Pothole Index, which tracks vehicle breakdowns as a result of damaged shock absorbers, broken suspension springs or distorted wheels, should give an early indication when it is published in early April. It previously showed that RAC patrols attended 11% more breakdowns in the last quarter of 2017 that could be attributed to potholes than in the same period in 2016 with a total of 2,830 such breakdowns being logged between October and December 2017 in contrast to 2,547 in the same quarter of 2016. RAC spokesman Simon Williams said: ‘Unfortunately, Siberian weather was the last thing our roads needed as the freezing conditions wreak havoc with any road surface that is in bad repair. We fear that this Spring we may see the emergence of almost as many potholes as daffodils. And, although this is the season that is supposed to signal the start of better, warmer weather, this year we think it’s likely to be the start of even worse road surfaces for motorists to drive on. To mark National Pothole Day, the RAC has joined forces with campaigner Mark Morrell, better known as Mr Pothole, to publish The RAC Guide to the Great British Pothole and Other Road Surface Defects. 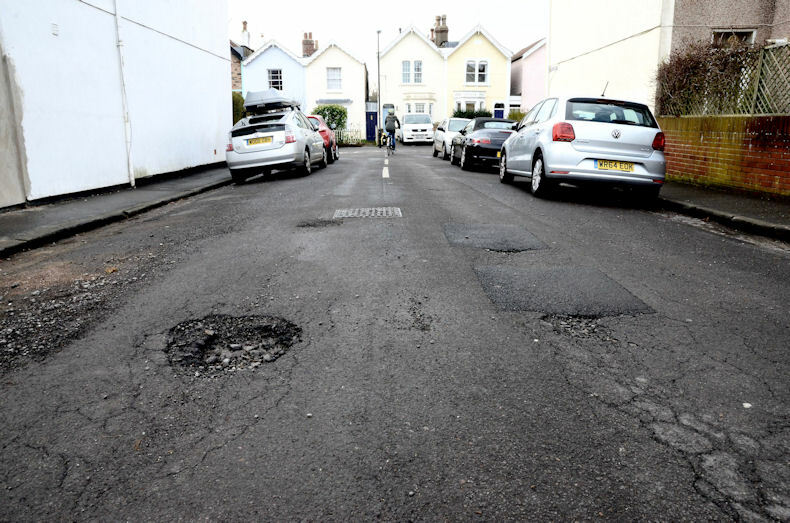 It said the guide, which it described as a ‘sideways’ interpretation of normal road maintenance terminology, has a serious side: the aim is to encourage more road users to report potholes and surface defects so that highway authorities can fix them. Potholes and other road surface defects can be reported on the RAC website at www.rac.co.uk/potholes. Registration is now open for the 27th Annual Cold Comfort conference and exhibition. The annual winter maintenance event takes place on 16th and 17th May at the Ricoh Arena Coventry.Register Today and take advantage of the Super Early Bird Discount. The 5th Annual Cold Comfort Scotland winter maintenance conference and exhibition takes place on 26th April at the Hilton Dunblane Hydro. Take advantage of the Early Bird Discount by registering today.